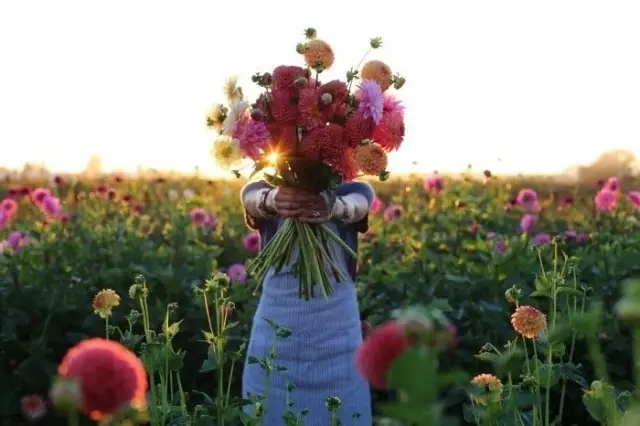 ChinaFlower214 Wish You Merry Christmas and Happy New Year! 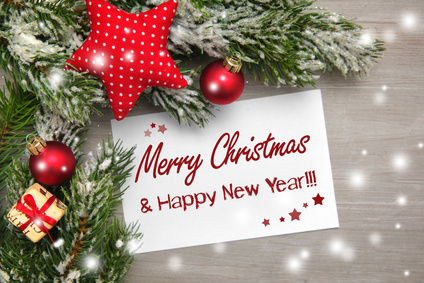 Great thanks for your support in the passed one year, it is your trust and support that make our company’s success, as Christmas and New Year holiday is coming, we would like to take this opportunity to thank you and wish you Merry Christmas and Happy New Year! I have paid attention to Erin’s paradise - Floret Flowers for a long time! I have could not help stop enjoying this beautiful pastoral life in the country from the first time I saw her farm. Mother’s Day falls on Sunday this year, and is celebrated on May 11, 2014. If you’re planning on writing a poem for you mother, perhaps inside of a nice Mother’s Day card. 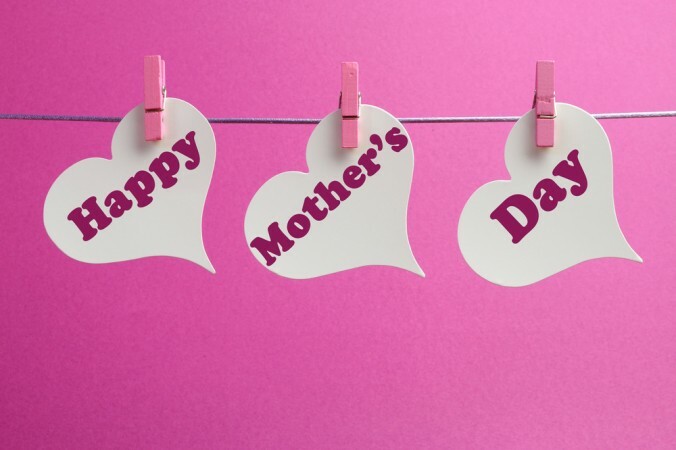 Mother’s Day honors mothers and motherhood, maternal bonds, and the influence of mothers in society. It falls on the second Sunday of May. For more on this special day, we’re joined in the studio by my colleague Zhong Shi. Expert studies show that there are 10 factors must be taken into account in judging whether a couple is a heaven-made match.